Some of the Young Living members out there may have noticed the PDF for the May promo flyer was not properly cropped. We have corrected this issue and have made the properly cropped flyer available to you here on Lavender Lobby. Great promo for this month! How many of you are taking advantage of these bonus products? 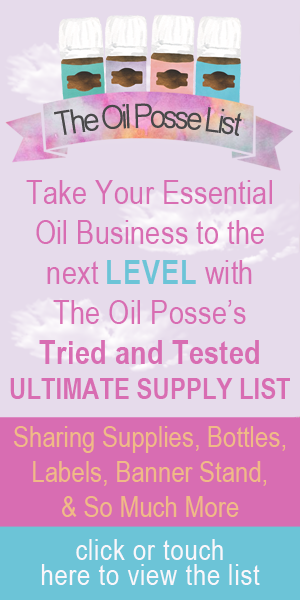 This entry was posted in Essential Oils, Essential Rewards, Flyer, Marketing Material, YL Promo, YL Single Oil and tagged Bonus, Essential oils, flyer, Marketing, May Promo, Promo Flyer, The Oil Posse Team, Young Living on May 1, 2015 by Jordyn Lei.